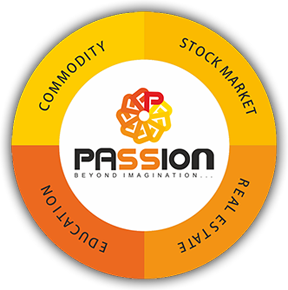 Let's co-create one of the largest players of the trading industry! Your feedback is invaluable to us! 1. Are the back office reports easy to understand? 2. Is contract note received on time? 3. Do you get the margin & billing information via SMS? 4. Are the funds transferred by you updated on time? 5. Is the funds payout request processed on time? 1. Was your call attended in the 1st time? 2. Were you able to reach the concerned department without any inconvenience? 3. Were your queries solved in the 1st Call made by you? 4. 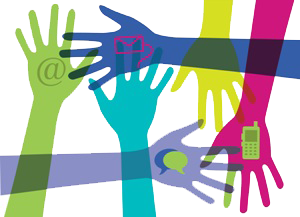 Was the behavior of customer care executive helpful & courteous? 5. Were you satisfied with the customer care services? 1. 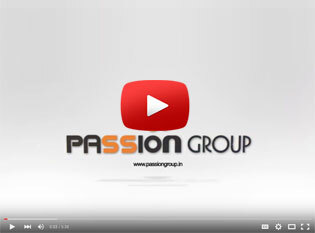 How would you rate the design of our website "www.passiongroup.in"
Any Suggestion which you will like to give.